The European Conference on Applied Ergonomics was a joint event of the Hungarian Ergonomic Society and the Ergonomics Sub-committee of the Hungarian Academy of Sciences at 30th May, 2013, Budapest. 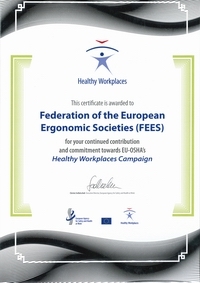 The conference was endorsed by the Federation of European Ergonomic Societies. 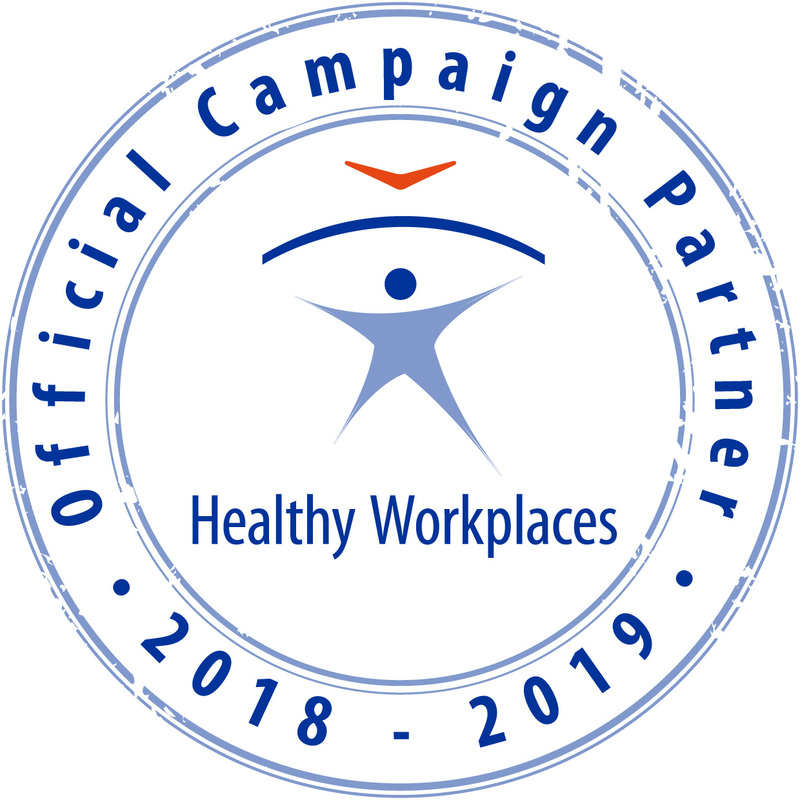 The event was hosted by the Óbuda University, Bánki Donát Faculty of Mechanical and Safety Engineering and by Centre for Registration of European Ergonomists.